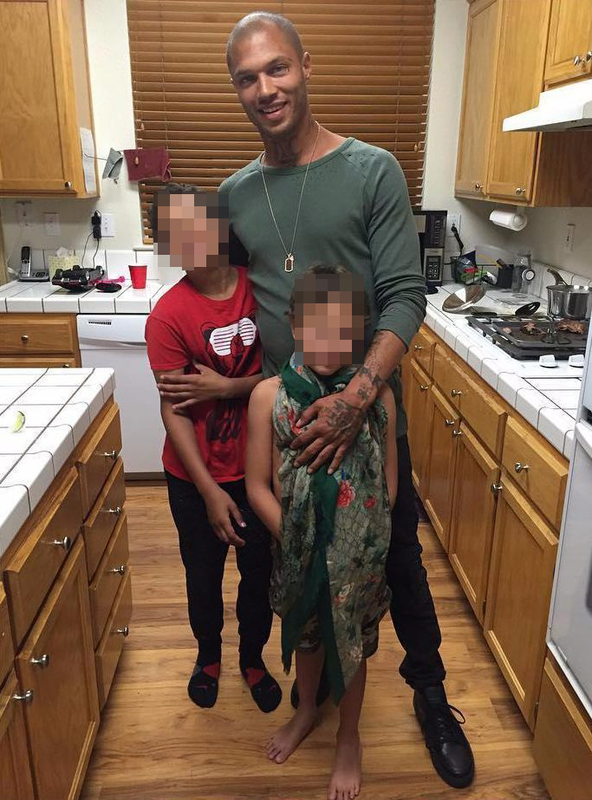 The wife of Jeremy Meeks, the former convict better known bizarrely as the ‘Hot Felon’, has spoken out after her husband shared his infidelity on a yachting holiday with a billionaire heiress via social media. 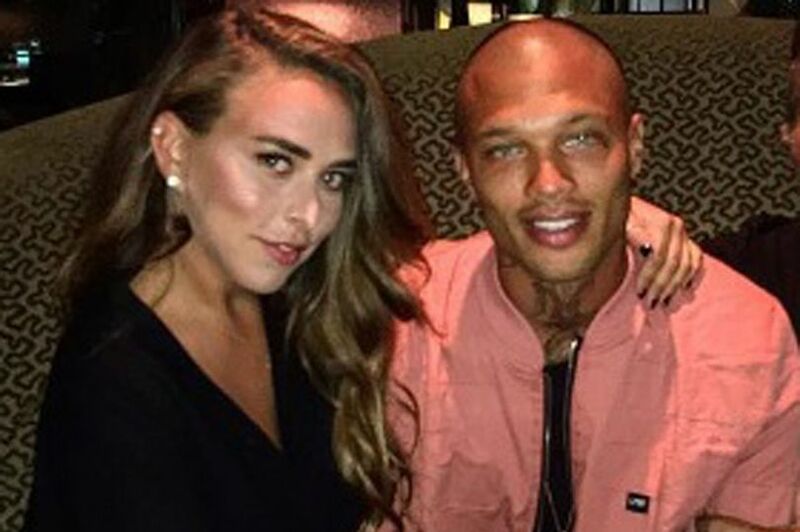 In a move colder than the break-up text, Jeremy Meeks – who has over 30 convictions, a number of which are for violent felonies – shared pictures to Instagram from the coast of Turkey, where the 33-year-old model was holidaying with Chloe Green, of the Green fashion empire, on a £12,000 a week charter yacht. Meanwhile, Melissa Meeks, his wife of eight years who supported him throughout his criminal rehabilitation, was tracked down to the family home in Manteca, California, being comforted by her sister, where she confirmed the long-standing couple are ‘still married’. The 38-year-old vocational nurse was initially too distraught to comment – as could be expected – but later spoke to press as she left work at a juvenile detention centre in Oakland, California, reports the Daily Mail. Chloe Green is the daughter of Sir Phillip Green, and the heiress to his billion-pound fashion empire, which includes the likes of Topshop. Reports claim Meeks has been ‘in and out of courtrooms most of his life’ for a range of offences. The highlights reel includes resisting arrest, negligent driving and identity theft and in 2002 he was arrested for beating a 16-year-old boy ‘to a pulp’ according to TMZ. Local police described him as ‘one of the most violent criminals’ in Stockton, California and Meeks himself admitted heavy involvement with local gangs. But Mr Meeks insists he has turned his life around – a pretty picture of reformation – with the help of his good looks. 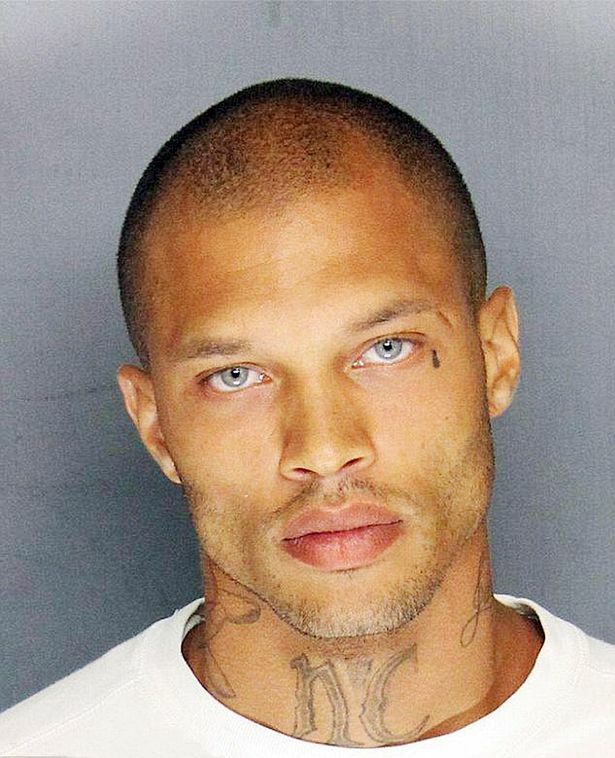 Meeks was dubbed the ‘Blue Eyed Bandit’ when his mugshot was released by Stockton Police Department and, upon his release, a six-figure modelling contract was handed straight to him. His wife Melissa has since dubbed herself ‘Blessed beyond belief’ on Instagram. But both Green and Meeks documented their newfound romance on social media. Meeks posted a picture of himself sitting on the prow of the yacht, Hazar Yildizi, with the caption: ‘All things are possible’. Just the beginning…We appreciate all the love and the hate. She has since deleted her account after being branded a ‘homewrecker’. Meeks has now deleted all photos of Melissa from Instagram and disabled the comments after also receiving a barrage of abuse. Meanwhile, the model has flown home to California to an icy reception from his wife, to spend the fourth of July with his two sons. While it’s hard to feel sympathy for a couple who have flaunted their infidelity and overtly courted ‘hate’, there are of course many sides to every story. The only thing for certain is that the breakdown of any family is not easy to observe.